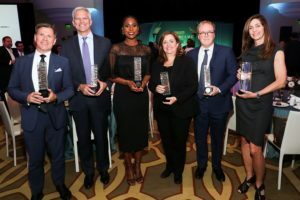 Paramount Pictures president of worldwide home media distribution Bob Buchi, YouTube global head of content Susanne Daniels, Incredibles 2 director Brad Bird and “Insecure” creator and star Issa Rae were honored at Variety’s Hall of Fame dinner Dec. 4. 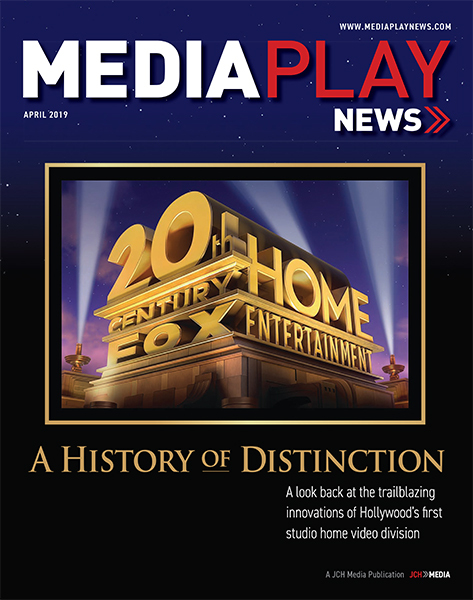 The digital movie sales and storage service Movies Anywhere and digital retailer FandangoNow were also acknowledged with awards at the event “celebrating innovation in multiplatform entertainment,” which benefited City Year. See our exclusive photos from the Variety Hall of Fame ceremony here. Buchi noted his first job working for a studio was as a sweeper at Disneyland. The rule was if he saw $20 on the ground he could sweep it up and go backstage and put it in his pocket. “Here I am 20 years later, and I’m still trying to coax $20 at a time out of consumers’ pockets,” he joked. Saying he was “very honored and humbled” by the award, he praised the industry’s collaborative nature. 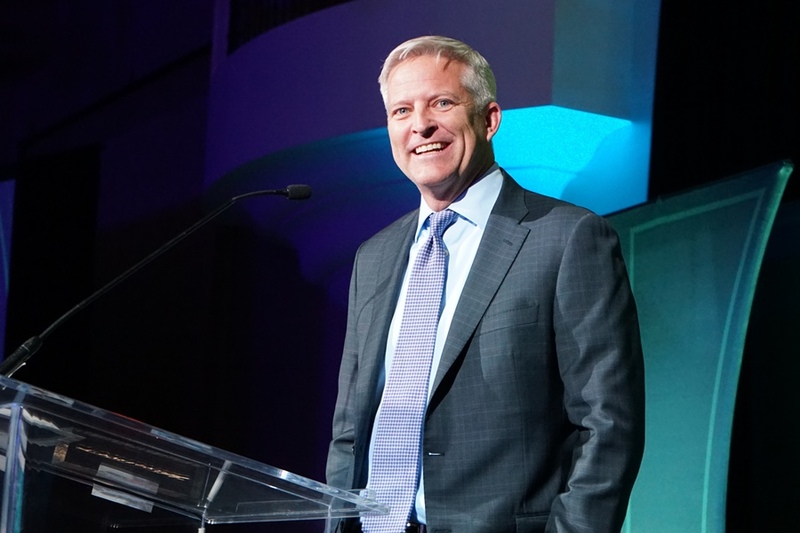 “We’re all competitors but we all rally around technical advancements,” he said. 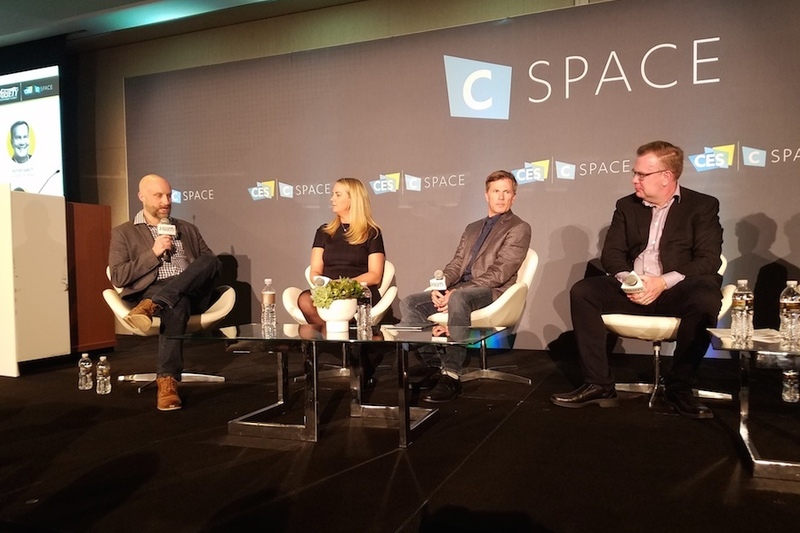 Karin Gilford, SVP and GM of Movies Anywhere, accepted the Deloitte Media and Entertainment Innovation Award for one of those advancements, Movies Anywhere. The digital movie collection service backed by five major studios launched in October 2017 with industry teamwork, she said. 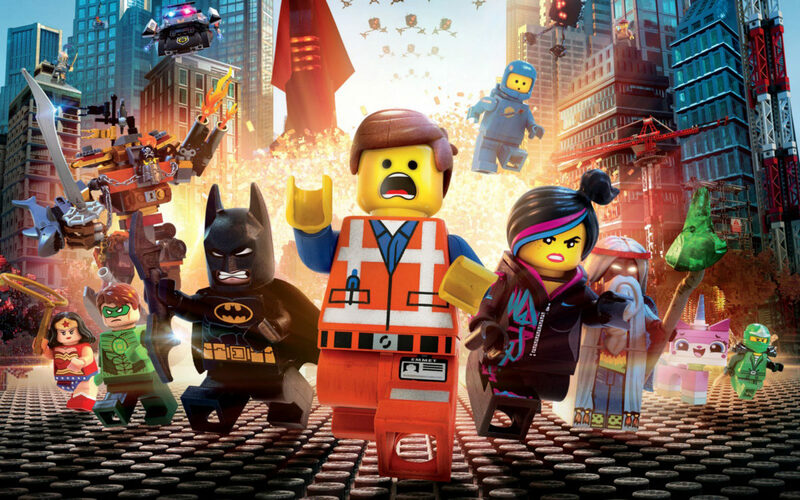 “Movies Anywhere is a collaborative endeavor and the success that we’ve achieved this year reflects the boundless energy, amazing creativity and commitment to teamwork that we continue to see from our partners and colleagues at Disney, 20th Century Fox, Sony Pictures, Universal and Warner Brothers,” she said, noting that the service is backed by six, “soon to be seven,” major retail partners. Director Brad Bird gave a nod to the home entertainment industry, while also extolling the virtues of the theatrical experience. “Watching something uninterrupted with strangers in the dark, there’s nothing like it,” he said. Still, home entertainment widens the audience, he noted. “It’s also a wonderful time for movies because there are so many ways to see them thanks to all the people in this room, and when movies go to that ethereal place that they all go to, they can be viewed at any time and that’s a wonderful thing and people can be comforted by stories and watch them conveniently,” he said. YouTube’s Daniels counted herself lucky “to work with incredibly talented people who tell compelling stories that resonate with audiences young and old.” “I’m also lucky be part of YouTube, a platform that gives people across the globe a way to share their experiences and their voice,” she added. “Sometimes as people of color, as minorities, we can be crippled by fear of failure because we know we only get one chance,” she said. Cameron Douglas, VP of home entertainment, Fandango, accepted the Variety Innovation Award for the digital service FandangoNow. He created an elaborate, comedic backstory for the retailer starting with the “Fandango brothers,” who lost their dance studio in San Francisco’s 1906 earthquake. They decided to create a digital movie service, he said. “They didn’t know what that meant at the time, but they were determined,” Douglas joked. Comcast Dec. 5 announced that Amazon Prime Video will launch over the next week on its broadband-based Xfinity X1 platform. Prime Video joins Netflix and YouTube as major third-party over-the-top video services afforded direct access to Comcast subscribers. The move underscores Comcast’s ongoing tug-of-war between branching out into branded OTT video and staying true to its pay-TV legacy. X1 subs will be able to search Prime Video original programming, including Homecoming with Julia Roberts, Tom Clancy’s Jack Ryan, The Marvelous Mrs. Maisel, The Romanoffs, Goliath, Bosch, The Man in the High Castle, The Grand Tour and a growing library of Prime Video programming in 4K Ultra HD and HDR. Comcast users can launch the Prime Video app by saying “Amazon Prime Video” into the voice remote or by navigating to the X1 apps menu.They can also search an entire genre of programming, such as saying, “Watch The Americans,” ”Show me Sneaky Pete,” or “Find comedies” into the voice remote. “The launch arrives just in time for Season 2 of Emmy-winning “The Marvelous Mrs. Maisel,” Season 3 of “The Grand Tour” and holiday classics like It’s A Wonderful Life, which is now available exclusively on Prime Video,” said Greg Hart, VP of Amazon Prime Video. 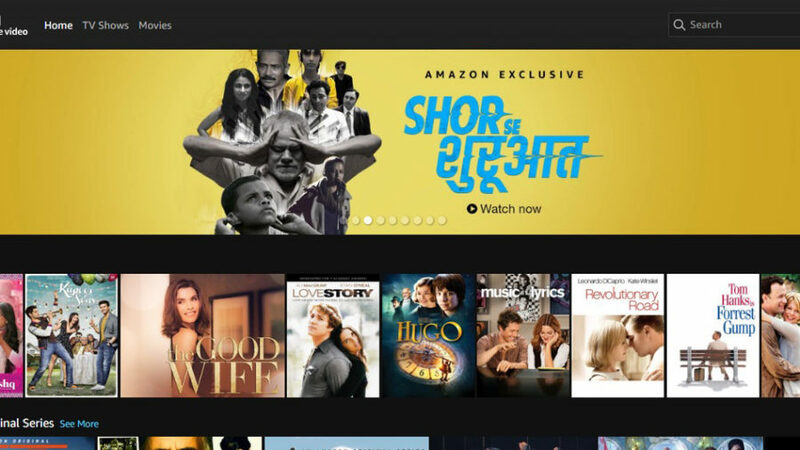 In addition to the thousands of titles included with a Prime Video subscription, subscribers can access titles for rental or purchase, or choose from more than 150 Prime Video Channels to add to their video service, including Showtime and Starz. 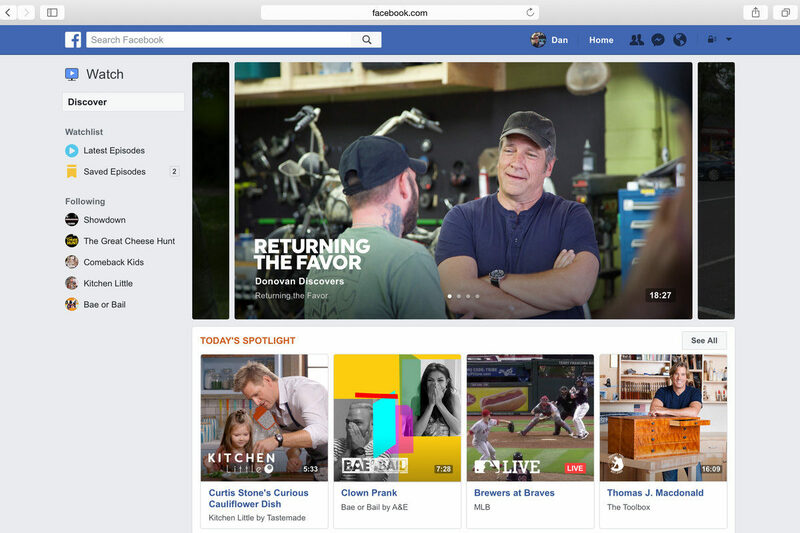 Cinedigm Nov. 26 announced that its subscription video-on-demand service, Dove Channel, is now available similar to Netflix and YouTube via direct access on Comcast’s broadband-based Xfinity X1. 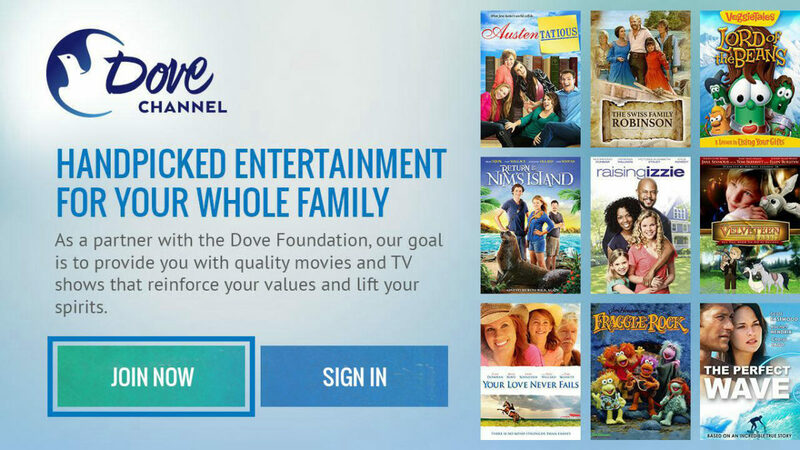 X1 subscribers can access Dove Channel’s library of family friendly movies, children’s programs, documentaries, and TV series, including new and noteworthy titles such as “A Christmas Kiss,” “1500 Steps,” and “Letters to God,” among others. Xfinity X1 subscribers can access the service by saying “Dove Channel” into their X1 voice remote control or by finding it within the networks section of Xfinity on Demand. Dove Channel can be added to X1 customers’ service for $4.99 per month and included in the monthly cable bill. Launched in September 2015, Dove Channel was created to offer programming, including children’s fare, that meets the content standards of The Dove Foundation, a non-profit organization whose mission is to encourage and promote the creation, production, distribution and consumption of wholesome family entertainment. Move over Hallmark and Lifetime. 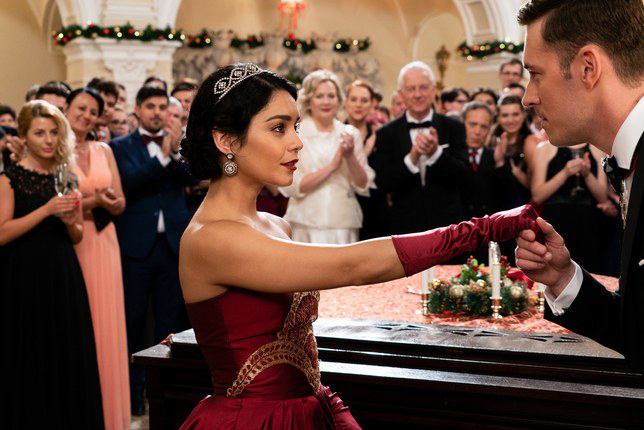 Netflix, which is streaming original winter holiday-themed romantic comedy The Princess Switch, starring Vanessa Hudgens (Spring Breakers), upped public awareness of the title Nov. 23 by releasing a YouTube video featuring the High School Musical star sharing her holiday traditions and behind-the-scenes moments. The movie, which finds a duchess switching places with an ordinary woman (both played by Hudgens) from Chicago and they each fall in love with each other’s beaus — co-stars British actor/musician Sam Palladio (“Nashville”). It was filmed in Romania. Comcast Cable maybe slowly embracing third-party over-the-top video service such as Netflix, YouTube and Sling TV, but it continues to jettison pay-TV subscribers. The cable operator Oct. 25 disclosed it lost 106,000 subscribers in the third quarter (ended Sept. 30), and improvement from the 125,000 subs lost in the previous-year period. In reality, Comcast ended the quarter with 22 million video subs – down 375,000 subs from 22.39 million last year. At the same time, Comcast is one of the nation’s largest ISPs, adding 334,000 residential broadband customers in the quarter – up 83.5% from 182,000 customer additions last year. The company ended the period with more than 24.7 million residential high-speed Internet customers, compared to 23.5 million customers last year. It was the best Q3 for broadband additions in 10 years. Indeed, broadband revenue increased 9.6% in the quarter to $4.3 billion. 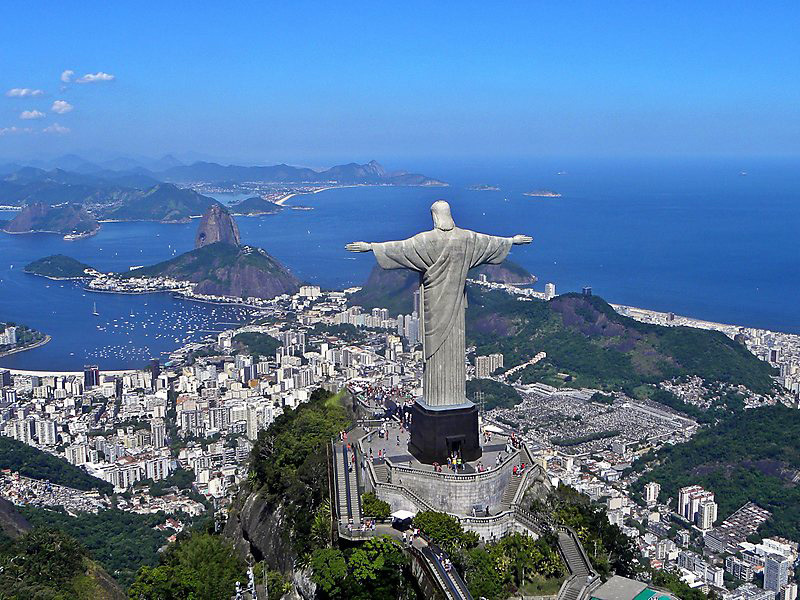 Revenue is up 9.1% to $12.7 billion through the first nine months of the fiscal year. 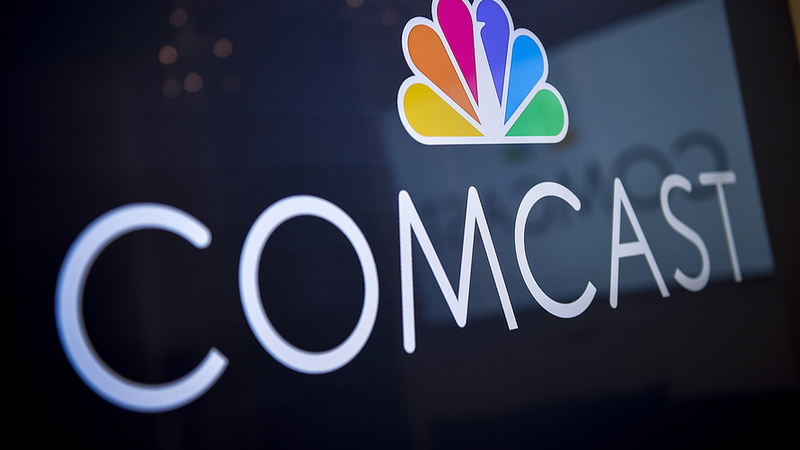 “Comcast Cable’s pre-tax earnings growth was the fastest in six years, and customer relationship growth accelerated,” Brian Roberts, CEO of Comcast Corp., said in a statement.